We know it’s been quiet this last month but we have not stopped working on behalf of all of our family of users to continue to develop and support your efforts. And….you will not be disappointed, we promise! 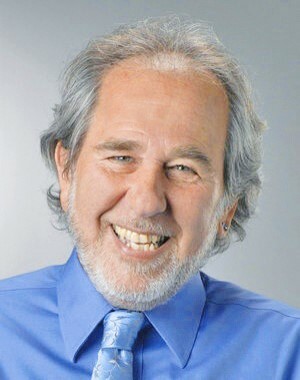 World renowned cell biologist Dr Bruce Lipton is also speaking our language and has very kindly allowed us to feature his video on ‘Epigenetics’ on our website. This short video tells you all you need to know about where the main influences over your cellular expression come from. Bruce has a very simple way with words and is a great advocate of the epigenetic approach. This VIDEO is a must see – CLICK HERE. 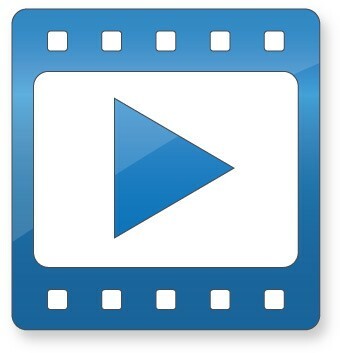 Talking of videos…there’s another which you must take the time to watch, as it comes directly from a person who had a hair scan and then used the information to bring about some dramatic changes in their life. Jean Marc was suffering from MS and struggling to find answers to this debilitating condition. Remarkably he turned his condition around using the S-Drive report and epigenetic approach – CLICK HERE to watch this powerful video. Our own Medical Director has also been busy on your behalf and has created some amazing material for us to share with you. As we move towards a better understanding of nature as a quantum system, it’s important to relate these findings and breakthroughs to your everyday wellness decisions. What Einstein described as ‘spooky action at a distance’ we now understand as ‘entanglement’ and what Fritz-Albert Popp explained as ‘Bio-Photons’, we describe as the ‘Signature Wave’ or unique characteristics of epigenetic influence. There are two documents to review. One is a short and basic explanation of the S-Drive and Signature Wave and the other a scientific document of the precise mathematical and scientific calculations of the entanglement process. So complete are these calculations that a version of this document is being submitted for publication. More on this as it happens. You can be assured that you are at the very forefront of a new and exciting dawn in wellness. The documents can be accessed below. Please share this information, that’s what it is for. To build awareness and empower people to take control of their lives. Hair tests on Astronauts show the affect of space on the body – welcome to Epigenetics.